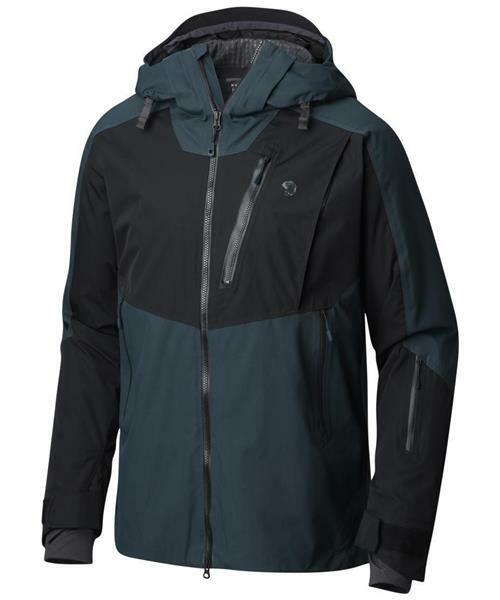 FireFall Jacket - Mens is rated 5.0 out of 5 by 2. Rated 5 out of 5 by Firefall jacket from Awesome I recently purchased this jacket, it is a great jacket, light enough for early spring , fall and warm enough to wear in the winter. Should be marketed as an excellect all season jacket for moderate climates. I purchased the male cut as it fits me better and covers the low back. Although the arms are a wee bit long but I like that. Rated 5 out of 5 by Jimcamp from Great ski jacket! Bought this jacket a few months ago and it was a great purchase. Probably need a light weight fleece under it on cold cold days.